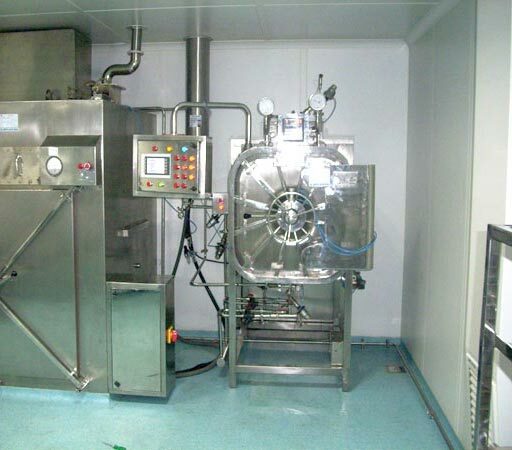 Saturated Steam Sterilizer manufactured by Neelam industries are the most versatile and flexible designed to meet the widest requirements of the Pharmaceutical Industry. 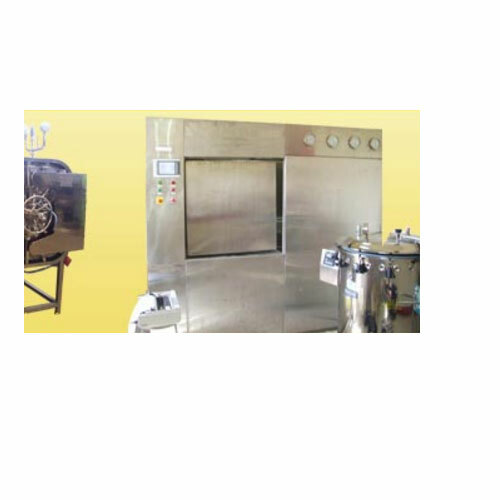 Neelam industries offer any specific sterile requirement and meet User's R & D and Production requirement with Standard or customized model of sterilizer. 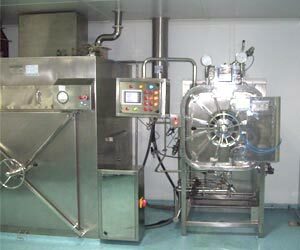 The Saturated Steam Autoclave is flexibly designed to meet the requirements of pharmaceutical industry. 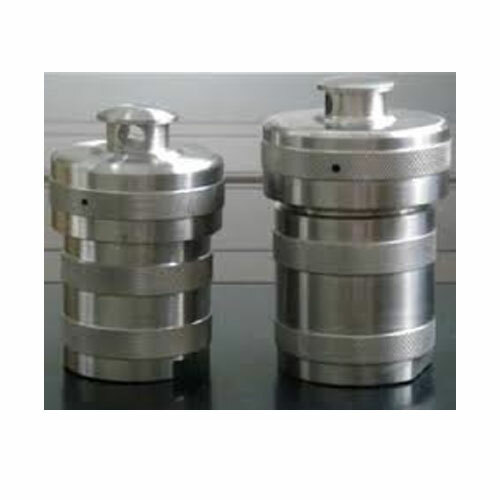 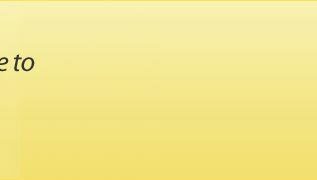 Available in standard and customized models, it is used in various research & development and production applications. 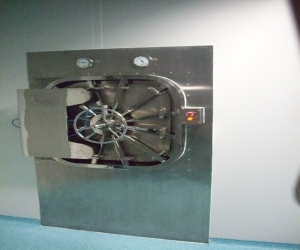 Sterile air filter is available for vacuum break. 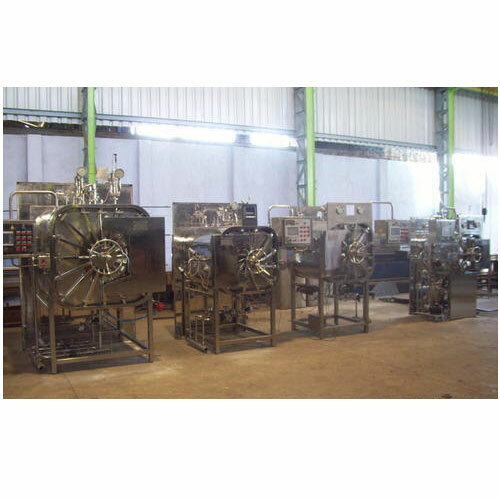 Steam Sterilizer are the most versatile and flexible designed manufactured by Neelam industries to meet the widest requirements of the Pharmaceutical Industry. 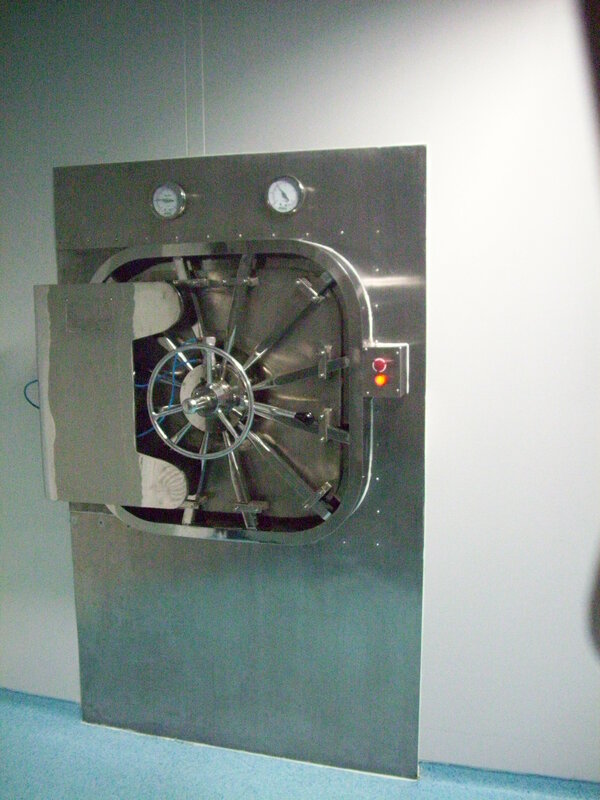 Neelam Industries Stainless steel autoclave manufactured by Neelam industries are the most versatile and flexible designed to meet the widest requirements of the Pharmaceutical Industry. 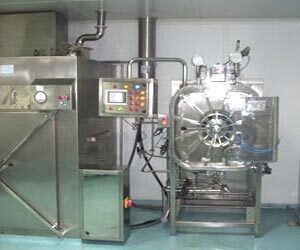 Autoclave Sterilizer manufactured by Neelam industries are the most versatile and flexible designed to meet the widest requirements of the Pharmaceutical Industry. 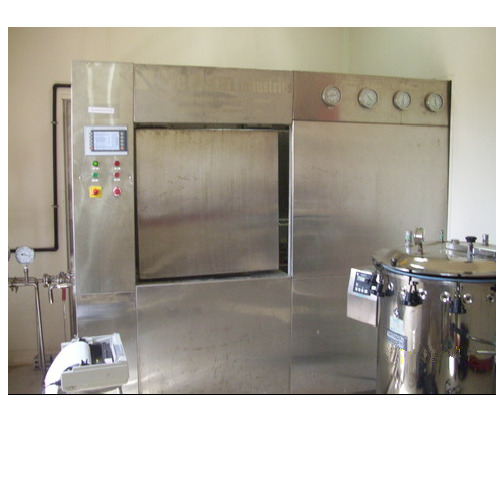 Autoclave manufactured by Neelam industries are the most versatile and flexible designed to meet the widest requirements of the Pharmaceutical Industry. 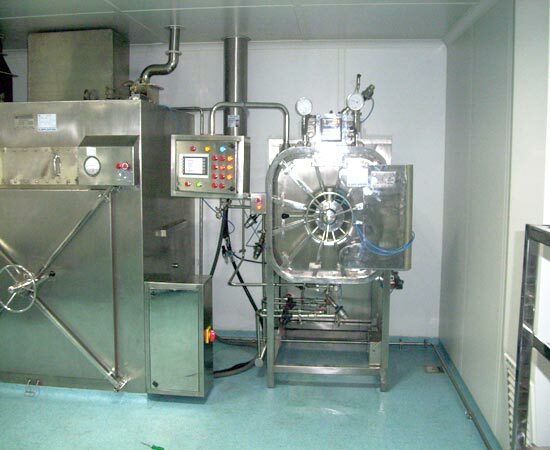 Fully Automatic Horizontal Autoclaves manufactured by Neelam industries are the most versatile and flexible designed to meet the widest requirements of the Pharmaceutical Industry. 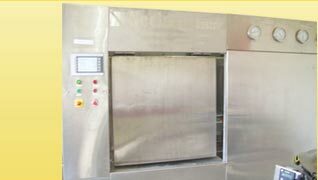 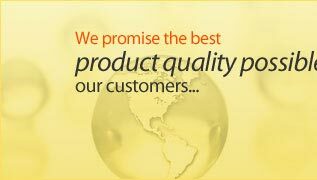 We are providing Hydrothermal Autoclave also.